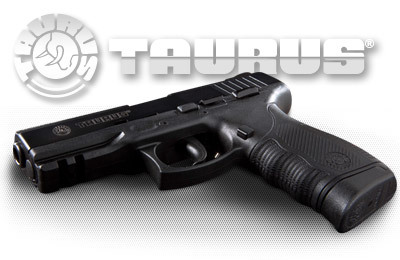 Established in 1941, TAURUS FIREARMS has become one of the largest manufacturers of small firearms in the world. 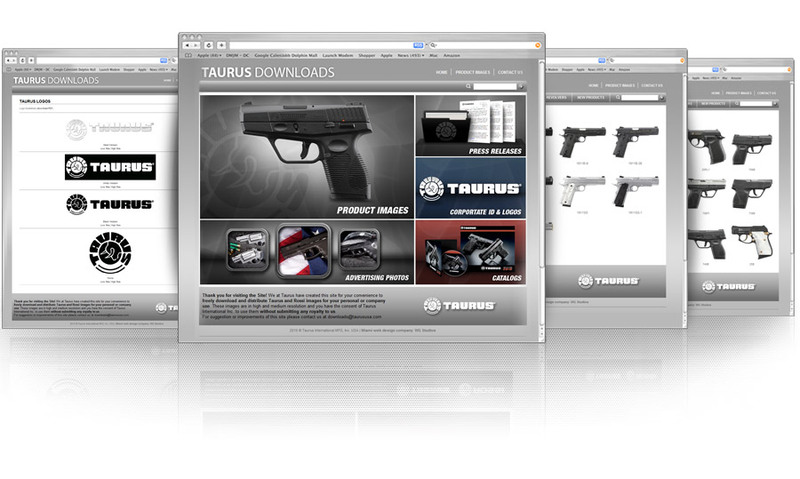 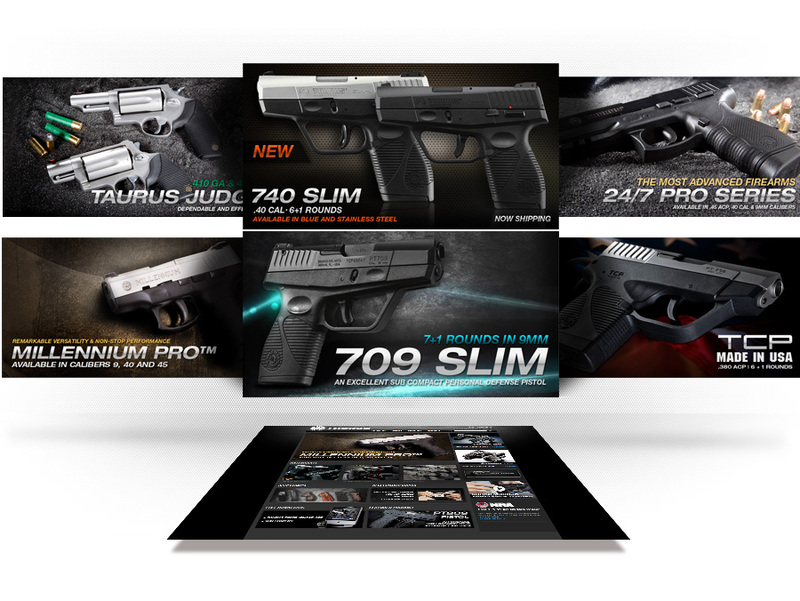 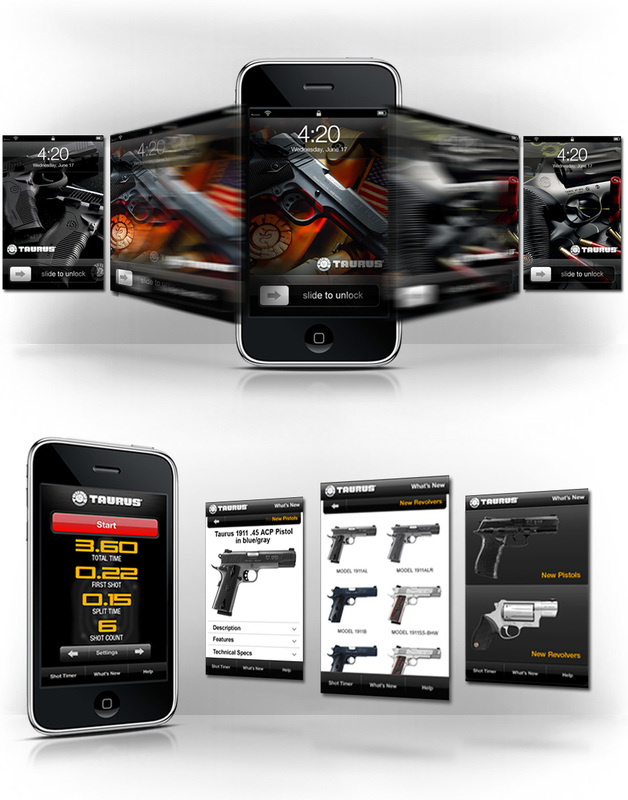 In 2002 WG Studios designed and developed a new site that provided detailed information about Taurus products in a friendly and cutting-edge environment. 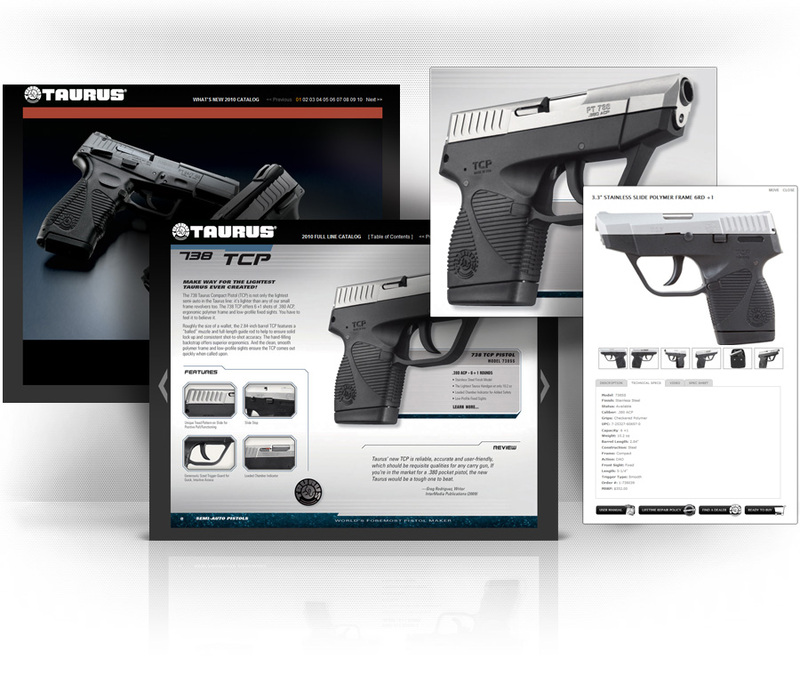 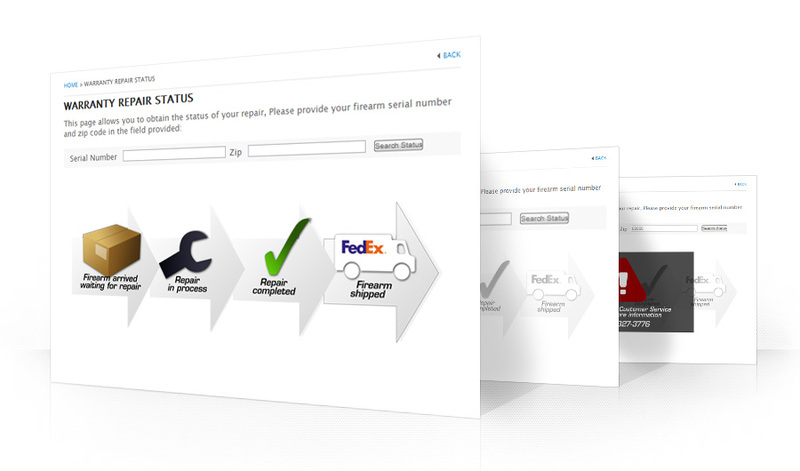 We keep Taurus up-to-date on a daily basis by maintaining their product database, shooting professional photos of their products, designing web banners, promo materials for the web and programming custom applications that improve customer service and satisfaction. 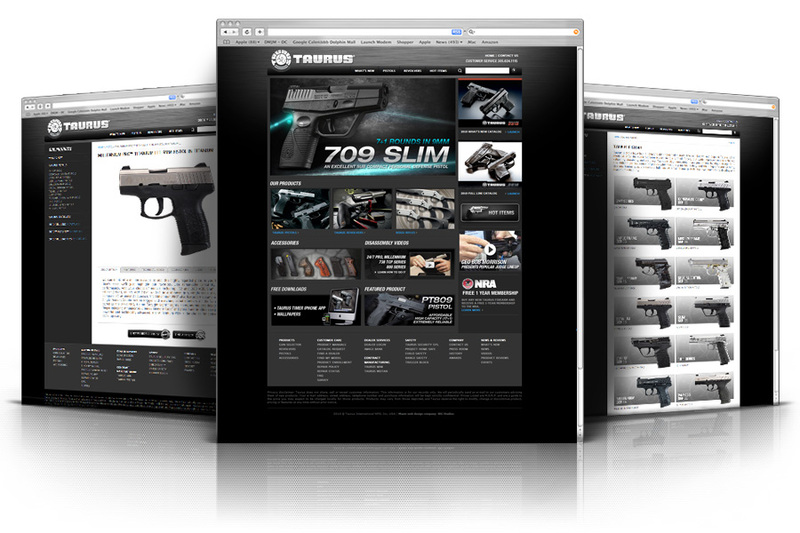 Web design, graphic design of web and print materials, custom application programming, product photography, product tutorials and other video clips.